Stable doors feature a characteristic dual sash design, allowing you to operate the top and bottom of the door separately from each other. Utilising the outstanding Traditional 2500 uPVC profile from Deceuninck, our stable doors excel in thermal efficiency, security and durability. Due to the inherent low maintenance qualities of uPVC, our stable doors maintain their beautiful appearance with very little input. 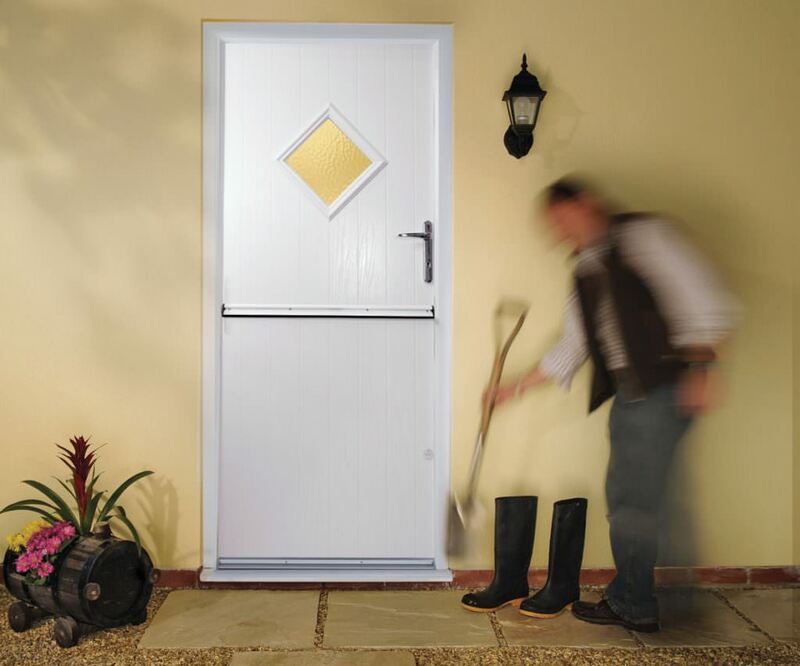 uPVC stable doors are an exceptionally charming, high quality door design that promises to enhance your property in both aesthetic and performance. The unique dual sash design allows you to increase ventilation and views, without compromising the safety of family members and pets. This is achieved by opening the top sash, whilst keeping the bottom sash closed and locked. By utilising this design you can enjoy increased comfort with maintained peace of mind, enjoying a cool breeze on a summer’s day. Combining low maintenance with high standards of thermal efficiency, our stable doors are well tailored to enhance your home in a practical way. Reduce your heating bills without any maintenance headaches, today. To ensure your home is protected against would-be intruders, we utilise patented Glass Fibre Linktrusion across our stable door design. 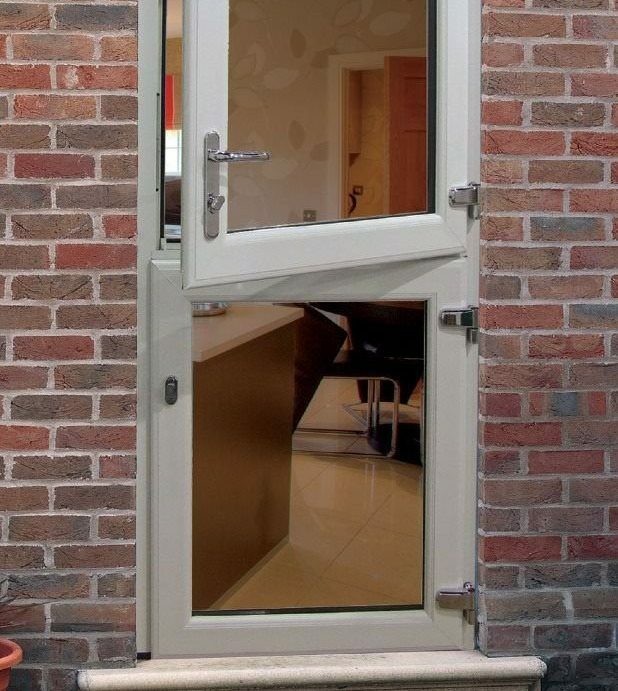 This feature allows our stable doors to achieve outstanding degrees of security across the board. With an intelligently designed profile, our uPVC stable doors will enhance the heat retention properties of your home. This not only results in a more comfortable property, it also allows you to enjoy lower heating bills and a reduced carbon footprint. Acting as beautiful enhancement to traditional homes, or a charming flair to more contemporary properties, our stable doors exude a wonderfully classic aesthetic. It’s never been easier to enjoy the harmony between tradition and modern innovation. 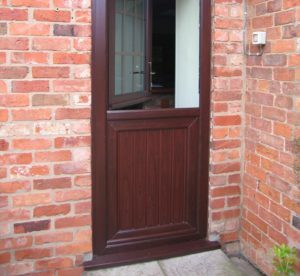 We also offer a high quality range of uPVC stable doors from Synseal, offering Secured by Design standards of security. This police preferred standard of protection is then enhanced with exceptional standards of thermal efficiency and performance across the board. These doors can also be customised with a wide range of complementary hardware to ensure they excel in both function and form. They are also available in a wide range of woodgrain or solid colour finishes to capture your perfect aesthetic. 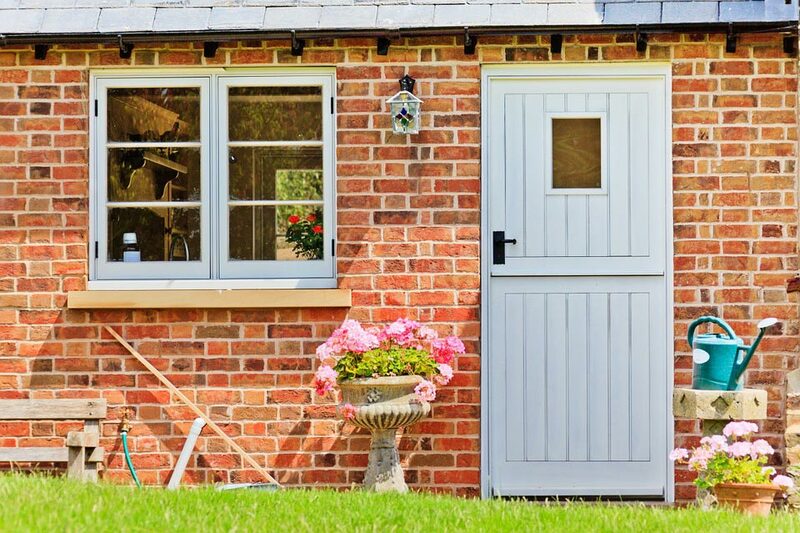 To increase their versatility, we offer our uPVC stable doors in a wide range of colours and finishes to ensure you can find your perfect look simply and easily. As number one for colour, our range of 18 colourways from Colour Express can be matched with complementary cills and trims for a consistent finish. 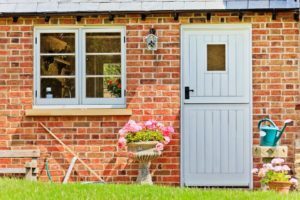 Our online quoting engine will allow you to get a free, instant and highly competitive uPVC stable door quote. If you feel you require more information, simply get in touch with us via our online contact form where a member of our team will be more than happy to help.